DBR Roofing – D.BR has gone green! We deliver dependability, longevity and building strength. DBR Roofing Services has a record of success based on years of professional performance. We use only the highest quality products available in our industry. These are the most “tried and true” as well as the most innovative available today. The differences between new construction, remodeling, and normal repairs can sometimes be confusing and are often treated differently by the assessor. 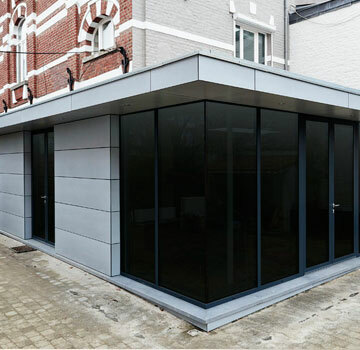 Waterproofing can be used for many purposes including roof decks, balconies, showers and basement walls. When it comes to metal roofing materials. Steel, stainless steel, aluminum, copper, and zinc alloys are all materials used for metal roofing. 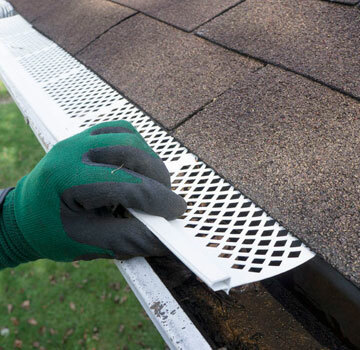 Gutters are the perfect roof accessory in their functionality and design. They are offered in many shapes, colors and designs to match the look of the building. 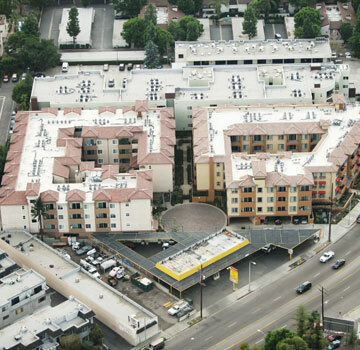 With over twenty years of experience in the roofing industry, D.BR Premium, Inc. has earned its reputation as a leader in providing specialty-contracting services throughout Southern California. We are factory certified as installation professionals by the largest roofing manufacturers in the United States. Our roofing technicians attend on-going workshops and seminars with major manufacturers to keep informed on the latest roofing technology because we care about our quality of work and your satisfaction. Our company strives to exceed our customer’s perception of what quality workmanship is all about; and our success is a result of paying attention to detail and performing at a high level for a fair price. True customer service is where our superior reputation has come from in a very competitive marketplace. 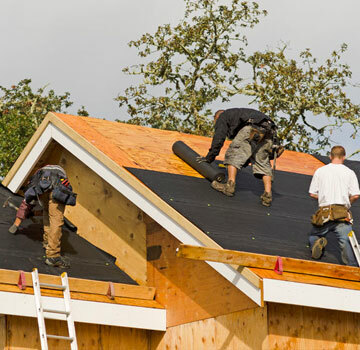 When choosing a roofing contractor, they are a few things you should look for. D.BR Premium, Inc. is on top of the newest innovations in our industry. We do 100% of the job ourselves and do not sub contract our work. As a reliable contractor, we are able to provide references from satisfied customers. Our respectable contractors will meet with customers in person to explain the materials, techniques, and costs. We show enthusiasm for every job and provide a detailed proposal including brochures and product samples. We are licensed and bonded to show that we comply with all regulations and allow our clients to feel safe and secure. We carry both Worker’s Comp Insurance as well as General Liability Insurance which we can provide proof of at any time. Additional personalized insurance is also available. Our goal is to completely satisfied by providing the best quality of workmanship. Our experts are able to advise on many different types of class “A” fire-rated roofing available today as well as Cool Star and Title 24 Efficient systems. We guarantee our work and offer reliability for years to come. DBR uses the highest quality products that meet our stringent quality control guidelines, with warranties that carry up to a lifetime. We believe there is a roofing system for every home or building and set out to install the best possible roofing complex for every project. 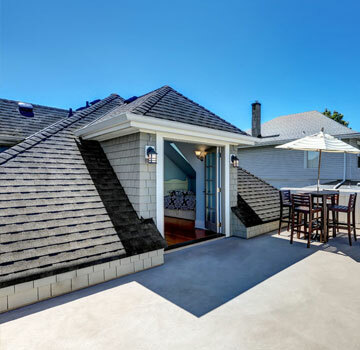 When selecting the best possible roofing, we consider factors such as including structural design, aesthetics, budget, and servicing the roof in the future. D.BR chooses only the best roofing material for our projects and selects the finest roofing systems in the world today. This way we can develop long-term working relationships with each building and homeowner. 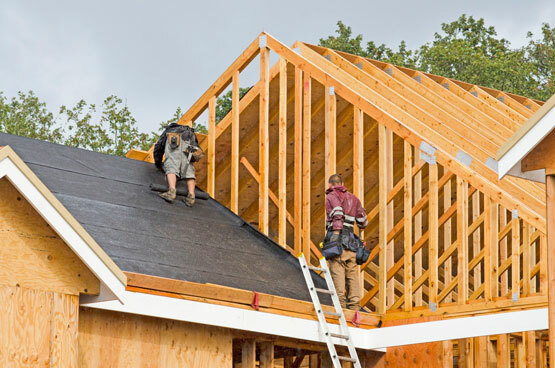 The reason we are on top is because we build your roof the same way we built our reputation – with long-lasting quality, durability, and excellence. 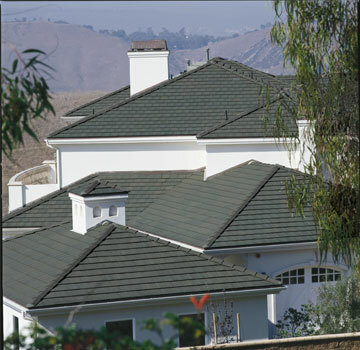 D.BR Premium, Inc. was founded to provide quality service roofing to both residential and commercial customers. It is our mission to ensure the satisfaction of our customers throughout every phase of the project. Whether it’s roofing, guttering, sheet metal or waterproofing we aim for excellence.